Honda Cars of Rock Hill, Near Charlotte, NC: 2012 Honda Civic Has Arrived!! 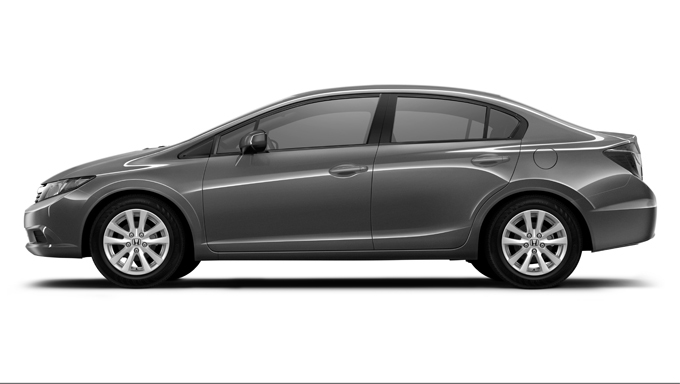 The ALL NEW redesigned 2012 Honda Civic has arrived at Honda Cars of Rock Hill! Click here for more information. Call us toll free at 1.866.554.2280 today.